(EAST WENATCHEE, WASHINGTON, U.S.A.) – Troy Lindsey’s latest release, Cold Emotion, is a visionary voyage through an eclectic mix of Americana, folk-rock, and country. Lindsey traverses dark, moody scenery – as well as sunlit glades – amidst his carefully-crafted soundscapes. This eleven-tracked trek reflects Troy’s life as a world traveler, as he beckons the listener through many ‘seasons’ and stories of Cold Emotion. Lindsey explains the creative goal within the project, “I wanted to tell tales of love, anger and loneliness and do it from many different cultural viewpoints.” To accomplish the task, Lindsey added gifted Russian artist Galina Bosaya to the project, whom he had met in Moscow during a recent trip. Galina became a central part of the CD, co-writing, “Cold Emotion,” and performing as the album’s featured vocalist. “Bosaya brings a unique, world-view – both in English and Russian dialogs – to the project,” offers Lindsey. 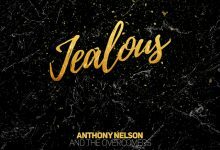 Cold Emotion is Lindsey’s fifth independent release, and he utilized a top-notch team of professionals in Nashville to bring it to fruition. These talents include producer Scotty Schultz (Shooter Jennings) and engineer Chris Lohr. Music City’s top session players accompanied Bosaya and Lindsey on Cold Emotion and included: Matt Lee on guitars, Johnny Stanton on bass, as well as Josh Schultz on piano and drummer Scotty Schultz. Cold Emotion features several key tracks, including the title track, a haunting and hooky power-ballad which Lindsey co-wrote with Bosaya. “Dark Hour” delivers a powerful, poignant social statement about the violent world today, as Lindsey’s lyrics set an apocalyptic tone. Troy displays his stylistic variety in “Like a Fool,” which features a classic rock feel, and “Outlaw Love” which reveals a throw-back country sound. 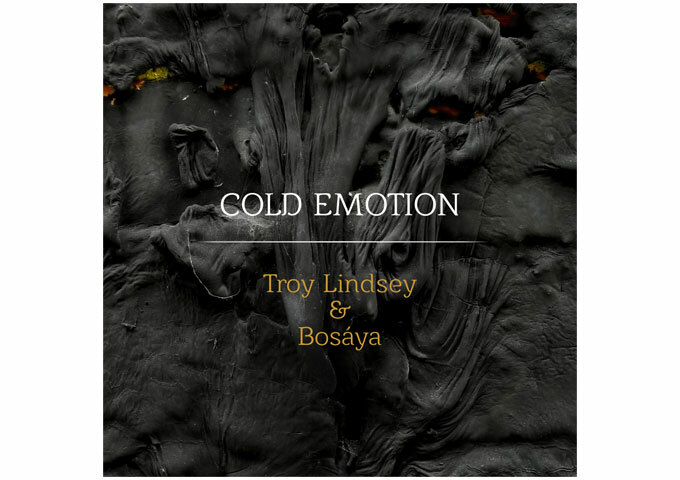 Known for his emotive narratives and haunting melodic scores, Cold Emotion is what Lindsey himself labels, “world music.” The album is an all-out exposé of musical diversity and each song is a soulful journey. Troy spins his stories into a tapestry of tunes – all woven as an overcoat he wears proudly through the many seasons within Cold Emotion.